With hardware issues continuing to plague major electronics vendors, consumers are refusing to take things lying down, and are fighting back with lawsuits against the biggest names in the tech and consumer electronics industries, including Google. The company is facing a class action lawsuit over the much-publicized problems with the microphones on the original Google Pixel and Pixel XL smartphones that were launched back in 2016. According to the plaintiffs, the tech giant sold the defective phones with full knowledge about their hardware problems that prevented users from being able to hear the voice at the other end of a call. 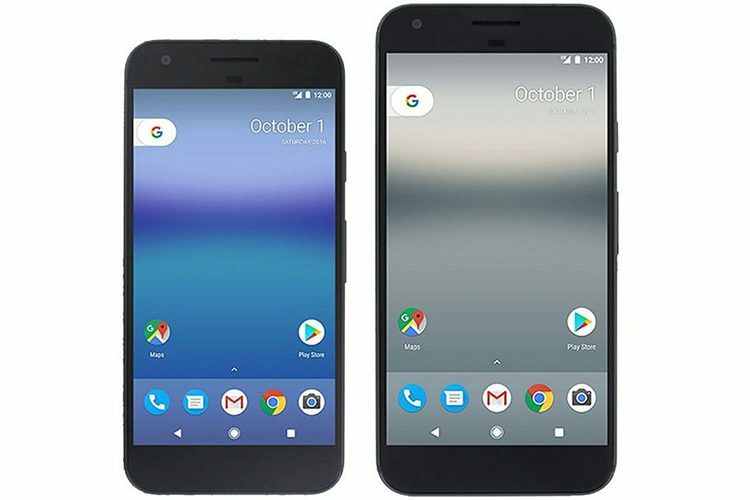 For the uninitiated, several complaints posted on the official support forums for the Google Pixel and Pixel XL claimed that the devices suffered from serious microphone-related issues that either blocked or inhibited audio output while calling. Last March, Google officially confirmed that the problems are the result of a “hairline crack in the solder of the hardware audio codec”. The company also said that some of the microphones themselves were also found to be faulty. While Google officially advised users affected by the issue to get free replacements for their faulty smartphones, the lawsuit now claims that even those replaced devices turned out to be faulty. It’s worth noting here that this isn’t the first time Google is facing a lawsuit for alleged issues with its Pixel smartphones. The tech giant is already battling a class action lawsuit from disgruntled Pixel 2 XL users who’ve taken the company to court for the faulty display panels on the device. Interestingly, New York-based Girard Gibbs LLP is the law firm that’s behind not only the two lawsuits against Google, but also against LG. LG got hit with a lawsuit for a recurring boot-loop issue that affected many of its flagships, including the G4, G5, V10, V20 and the Nexus 5. The lawsuit went into arbitration before the South Korean company settled it recently. As electronic gadgets are becoming increasingly more complex, hardware faults and software bugs are steadily becoming more common. Some of the recent cases that have gotten a lot of media attention include the infamous Galaxy Note 7 explosions, the Apple iPhone 7’s ‘No Service’ issue, Microsoft’s ‘FlickerGate’ controversy, and of course, the aforementioned boot-loop issues in recent LG smartphones.